Facebook Ads Not Converting? 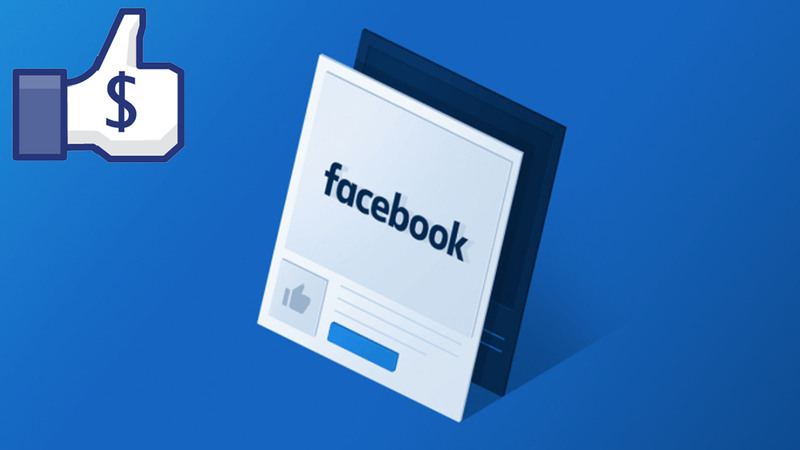 Optimize Your Facebook Ads EASILY! Now You Can Get New Profitable Ad Strategies Every Month! Hey, it's Jason Hornung here from JH Media! 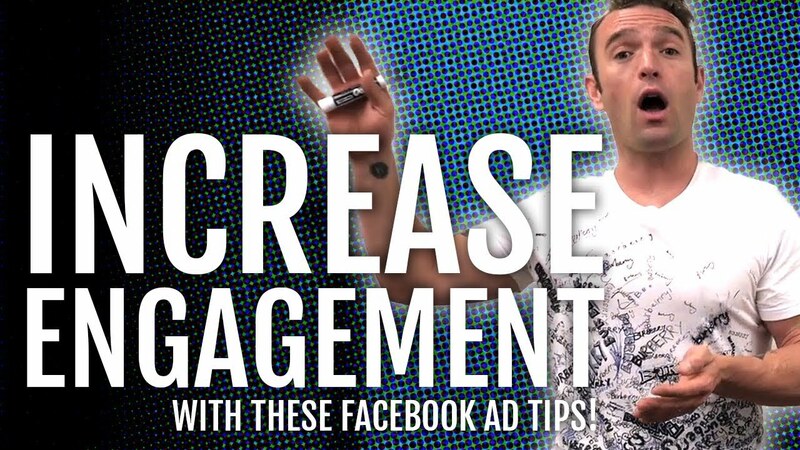 In the video above, you're going to discover how to completely optimize your Facebook ad campaigns! Now, the reason that this is so important is if you really want to know what's working and not working in your Facebook ad campaigns, so that you can then create campaigns that actually make money for you. So, in the video above, I'm going to go to the screen and take you through the important pieces that are inside of our million dollar ad agency where we manage one and a half million dollars plus ad spend, per month, for our clients and how we're able to make that profitable for them with our optimization process. The two critical pieces of information that you must know before you can ever even begin to optimize a campaign and you're going to want to know what these two pieces are BEFORE you set up your ad campaign. The first piece of information is knowing your numbers that you need to have in your funnel. In the video above, I'll show you an example of one our clients and what they're looking for in terms of numbers (leads that are less than $10) in their funnels. Now, with this particular customer, what we're looking for, in terms of our numbers, is we're looking for leads that are $10 or less and we're looking for sales at approximately $800 or less. Those are our key performance indicators (KPI) and those are our goals. We have to know what those numbers are before we can ever begin optimizing, because if we don't know what those numbers are, then we can't make decisions inside of the campaign in terms of whether something is “working” for us or not. Can You Verify Your Data? The second thing that you got to know along with your numbers is you actually have to be able to verify the integrity of your data. So, all of this information that we're going to be looking at inside of Facebook is data that we receive based off of the pixel that we install on our website. Now, the problem with the pixel is that it can return to us wildly inaccurate data. That can happen for a whole number of different reasons, the main ones that we see have to do with tech. For example, people can have different plugins and things on their browsers that prevent cookies from loading. That's becoming a really big thing now, especially with Apple products in Safari. The browsers are set now to block these cookies and that pixel is based on putting cookies on people's browsers. So, if there's tech that blocks it, then that pixel isn't going to return data. What we've also seen happen is a lot of tech can cause the pixel to fire multiple times, or people install it incorrectly, so it will not fire all the time or it'll fire multiple times. 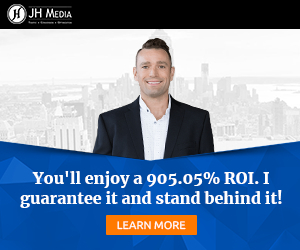 In order to prevent this, what you have to be doing that a lot of people currently are not is checking these numbers that you're getting in your reports against your bottom-line system. This will help you find out if your data that you're receiving and that you're looking at, inside your campaign, is in integrity or not, meaning it's translating to close to what you see in your bottom-line system. NOTE: I have never seen it be 100% accurate, and it never will be, and there's a multitude of reasons for it. If you're generating leads, that would be your auto responder or your CRM. If you're generating sales, that's going to be your shopping cart system. Whatever your merchant account. Whatever you're using to process those transactions. If you understand tech well and you set things up right, we will generally see about an 85 to 90% accuracy where Facebook will underreport what you actually see inside your bottom-line system and it'll be about 85 to 90% accurate. So, it will usually be a little bit under. We have seen circumstances where the Facebook numbers will report three times the amount of actual conversions that we've had, and we've seen it underreport that much. So, you need to verify that data so that you know what you're looking at. If you have a discrepancy, then you need to modify the key performance indicators to adjust for that discrepancy so that you're making your decisions inside of the campaign appropriately. In the video above, I'll show you inside one of my client's accounts … We've been working with this client for about a year now and we've verified the integrity of the data on the lead costs. It's about 90% accurate, so we can base our numbers off of that, but their sales one actually underreports. It only reports 33% of the actual sales which means 2/3 of the sales we don't see in the system. You need to understand that when we're looking at these numbers that I'm going to walk you through. YOU DON'T WANT TO MISS THIS: Make sure to watch the video above because give you a complete walk through of this client's Key Performance Indicators, Ad Set Evaluation, how to run tests to scale their campaigns accordingly and how I check for the integrity of their numbers by comparing them to their bottom line.